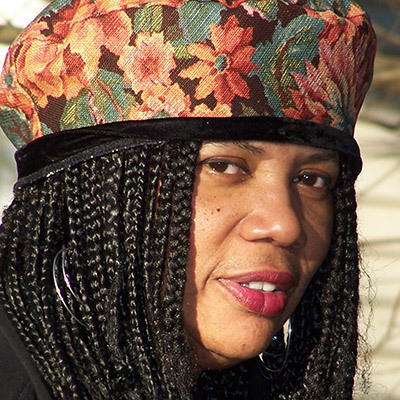 Jan Spivey Gilchrist is the award-winning illustrator-author of seventy-four children’s books. Dr. Gilchrist illustrated the highly acclaimed picture book The Great Migration: Journey to the North, winner of the Coretta Scott King Honor Award, a Junior Library Guild Best Book, an NAACP Image Award nominee, a CCBC Best Book, and a Georgia State Children’s Book Award nominee. She won the Coretta Scott King Award for her illustrations inNathaniel Talking and a Coretta Scott King Honor for her illustrations in Night on Neighborhood Street, all written by Eloise Greenfield. She was inducted into the Society of Illustrators in 2001 and into the International Literary Hall of Fame for Writers of African Descent in 1999.